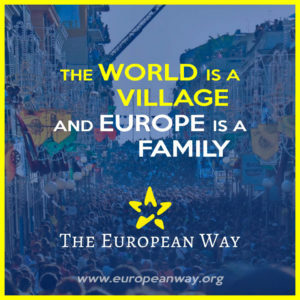 Why do I need The European Way? How can I go The European Way? What does our Symbol mean?